Physical fitness is key to a long life and good health. Your body’s capacity to transport and use oxygen during exercise (VO2max) is the most precise measure of overall cardiovascular fitness. 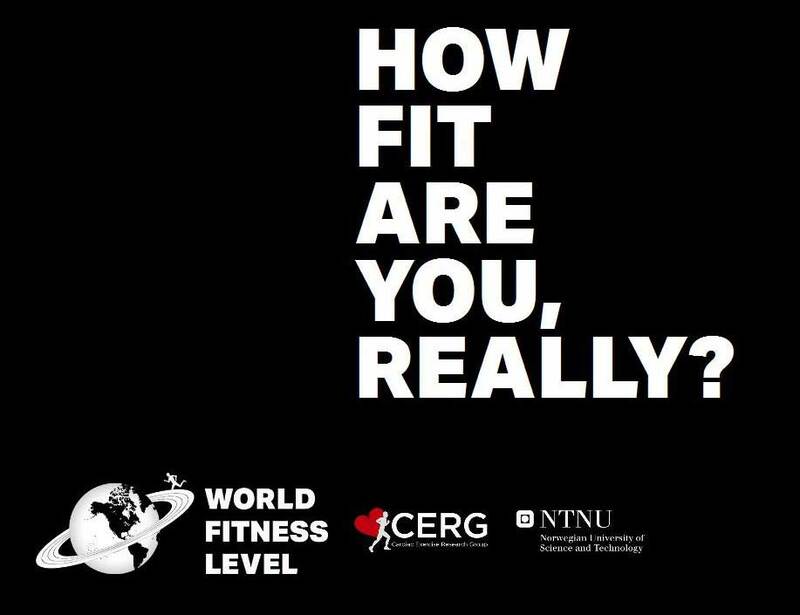 Based on the extensive research of The K. G. Jebsen Center of Exercise in Medicine at the Norwegian University of Science and Technology, you can easily estimate your fitness level by answering a few question.